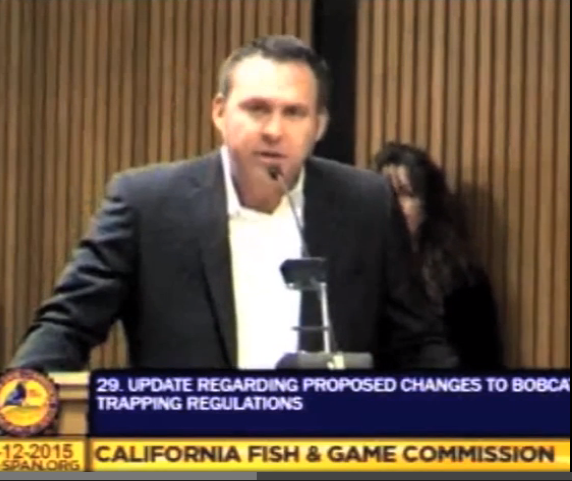 The Fish and Game Commission Ignores California State Legislature – So, Who Has Oversight? Given the recent criticism surrounding the California Fish and Game Commission, it’s only a matter of time before a state investigation is launched looking into their actions. 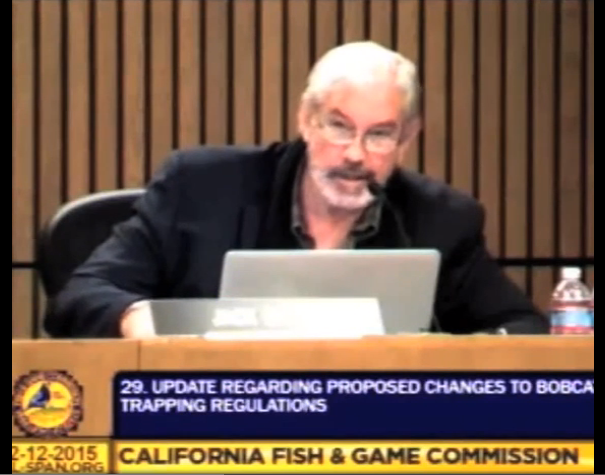 Fish and Game Commission Chairman Jack Baylis retorted that his reading of the bill enables the commission to impose a full ban if it wanted to, regardless of the Legislature’s intent. Gray politely reiterated that the legislative intent and discussions in the Water, Parks and Wildlife committee should carry consideration. Baylis ignored Gray’s comments and made it clear that the Commission could and would impose whatever regulations they wanted, regardless of any negotiations and/or compromise made between the various elected members. Chairman Baylis shrugged off lawmakers’ comments. How can this unelected board ignore the wishes of the California state legislature? Can they simply disregard the legislative intent of the bill and the members? There seems to be a pattern here. This isn’t the first dust-up with this Commission. Especially baffling is the fact that several sitting commissioners had been creating regulations and voting on issues despite having expired terms. After letting them vote on expired terms, Governor Jerry Brown finally appointed new commissioners on June 18, 2015. Last year, the US Fish and Wildlife Service double-crossed the National Shooting Sports Foundation, as well as voters. 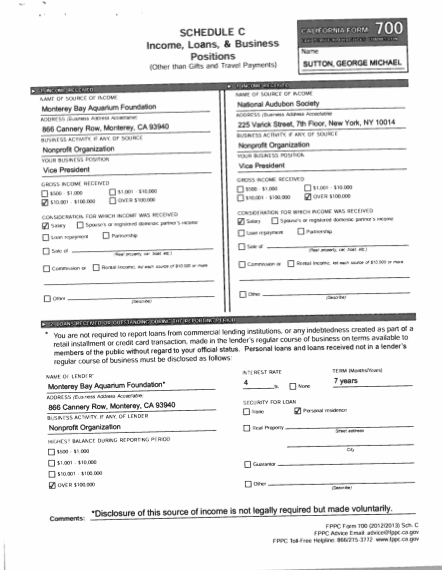 Following a Freedom of Information Act public records request to the Fish and Wildlife agency, the shooting sports foundation obtained emails that prove the federal agency withheld pertinent, official data in its annual report on the California Condor’s lead blood levels, until well after the California state legislature passed a law in 2013 to ban all lead ammunition — one of the most controversial bills passed in 2013 by the California Legislature. Assembly Bill 711, by Assemblyman Anthony Rendon, D-South Gate, bans lead bullets for hunting, beginning in 2019, supposedly to save the California Condor population. After Gov. Jerry Brown signed the bill into law, a potential conflict of interest arose. 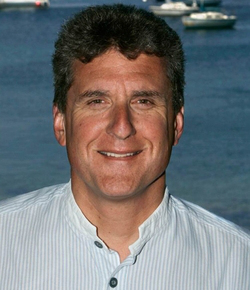 Mike Sutton, the commissioner of the California Fish and Game Commission, who was to be in charge of implementing the legislation, was outed as also working as the paid director of Audubon California, one of the two sponsors of AB711. While the FPPC said Sutton and Audubon claim that the lead ammo ban bills would not affect their funding or fundraising, the Audubon Society continued to send out fundraising emails and post requests on its website for funding during the legislative debate over AB711. Given their disdain for the direction and policies of the state legislature, we are left to wonder, what are they trying to hide? Why so arrogantly refuse to sign a document so many others serving in government must sign? If Governor Brown can’t make them sign an incompatibility statement, and the state legislature can’t make them to follow their wishes on legislation, then who has oversight and control over their actions? It is only a matter of time before the truth prevails. This entry was posted on Wednesday, July 29th, 2015 at 6:28 pm and is filed under Blog Posts.